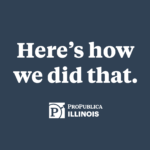 Born and raised in Chicago, ProPublica Illinois reporter Jason Grotto specializes in quantitative analysis, using databases, statistics and mapping to ferret out corruption, negligence and bad public policy. 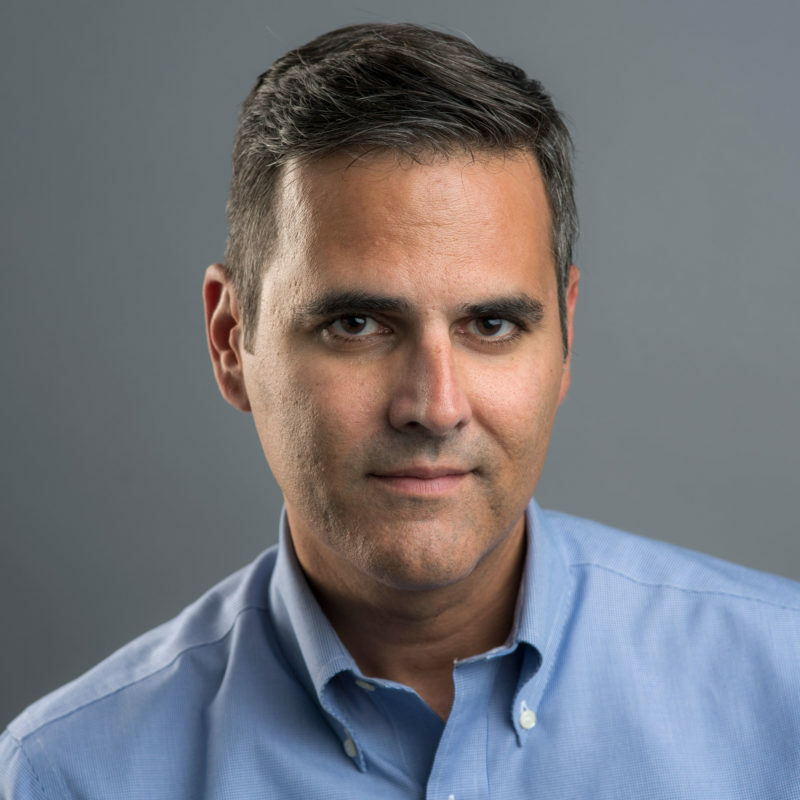 Previously, he worked as an investigative reporter for the Chicago Tribune and the Miami Herald. 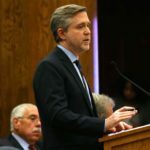 His most recent project, which exposed widespread inaccuracies and disparities in Cook County’s property tax assessment system, was a Pulitzer Prize finalist for local reporting in 2018. He has also reported on the pension crisis in Chicago and Illinois and led a Gerald Loeb Award-winning investigation on Chicago Public Schools’ disastrous use of auction-rate securities, uncovered fraud in federal poverty programs, problems in Iraq war contracting and flaws in the Chicago Housing Authority's Plan for Transformation. He was a 2015 Nieman Fellow at Harvard University, where he studied municipal finance. Other honors include a Chicago/Midwest Emmy Award, an Investigative Reporters and Editors Award and the Society of Environmental Journalists Award. He earned a master's degree in journalism from the University of Missouri in 2000 and a bachelor's in U.S. history from the University of Oregon in 1995. 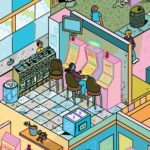 Since video gambling went live in 2012, more than 30,000 video slot and poker machines have been installed in the state and gamblers have lost more than $5 billion. 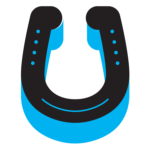 Yet Illinois has failed to address the issue of gambling addiction in any meaningful way. Lawmakers said legalizing video gambling would generate billions of dollars for the state. Instead, it’s proved to be little more than a money grab. Here’s how we conducted an in-depth look at the rapid expansion of video gambling in the state and its financial and social costs. How Do We Verify Anonymous Sources? Very, very carefully, and only after making sure they merit anonymity. 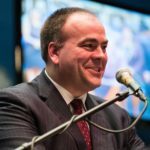 Democratic primary winner Fritz Kaegi pledged change, but delivering it won’t be easy. How Do We Keep Bias Out of Stories? 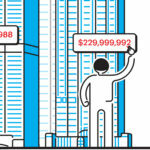 We stick with the facts, and several editors read every story. Claims from officials that they’re acting in response to a story need to be investigated, too. 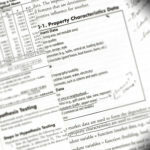 Initial mid-December deadline for review gives way to new release date: late February. 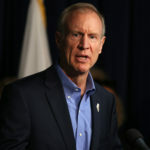 But the Illinois governor's effort may have little impact on the system. 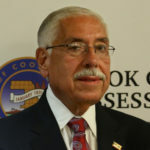 Rulings add to controversy surrounding Assessor Joseph Berrios, though Berrios’ lawyers say contribution limits are unconstitutional. 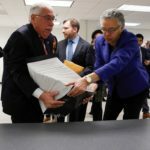 As Berrios’ court fight drags on, critics and others fear patronage hurts the office’s property tax work. Pressure continues to mount for greater transparency and oversight of the office. 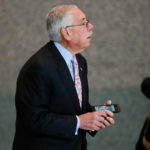 Attorneys are asking a judge to force Berrios to adopt reforms and are seeking a monitor to oversee the process. 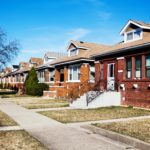 I Spent Years Reporting on Chicago’s Property Tax System. Here’s What Got Me Out of the Weeds. 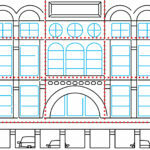 Behind all the technical terms and the statistics is a story about the simple concept of fairness. 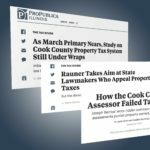 An in-depth analysis of hundreds of thousands of property tax records under Cook County Assessor Joseph Berrios. 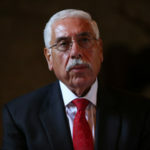 Embattled assessor Joseph Berrios said he has already saved the county millions. 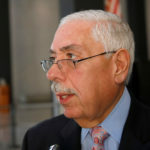 After reporting showed that Cook County’s property tax assessments punish the poor and reward the rich, Assessor Joseph Berrios is called before a public board to explain.